After a series of exciting announcements regarding its ARCHOS Diamond line, ARCHOS is thrilled to cap off the releases with the news of a second Diamond smartphone: the ARCHOS Diamond Plus! “There’s no reason customers should have only one model option in our quest to offer 4G/LTE smartphones to a greater public. Offering a larger-screened product with a slightly different design gives ARCHOS customers more diversity and choice,” says Loic Poirier, CEO of ARCHOS. The ARCHOS Diamond Plus offers all the hallmark traits of the prestigious Diamond line — an Octa-Core processor, 4G/LTE connectivity, great cameras, and more — in a new silver design featuring a gorgeous 5.5” inch FHD IPS screen with full lamination. Sleek, thin, with a slightly curved silver back-casing, the ARCHOS Diamond Plus is immediately eye-catching, especially with its bright screen illuminated. The Octa-Core Cortex A53 1.5GHz processor in the ARCHOS Diamond Plus smartphone is among the highest quality hardware available in smartphones today. With industry-leading power, this processor seamlessly powers apps, games, and web browsing. 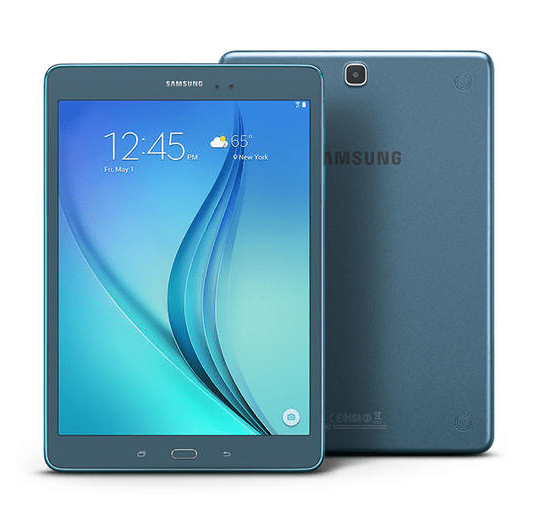 All of this content can be stored in the roomy 16GB of storage in the device, which is easily expandable up to 32GB with a MicroSD card. 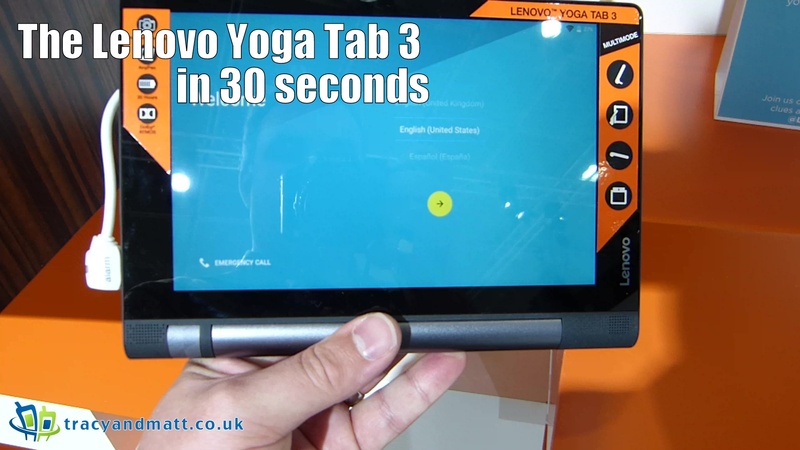 It also has fast charging capability to be fully ready as soon as possible. Its two cameras clock in at 16MP for the back camera and 8MP for the front camera. A five-element lens of the back camera prevents distortion, and the very wide angle of the front camera is perfect for selfies. You’ll look great in photos (and look great taking them)! 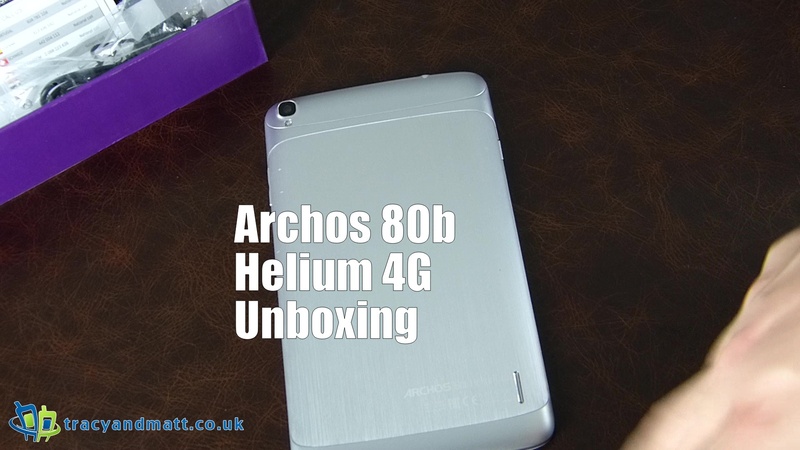 All of this great functionality of the ARCHOS Diamond Plus runs on Android 5.1 Lollipop, Android’s newest operating system, which offers improvements to previous versions of impressive Android software. 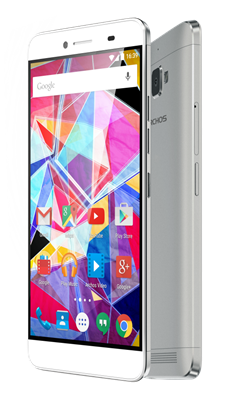 The ARCHOS Diamond Plus will be unveiled for the first time at IFA in Berlin beginning September 4, 2015. 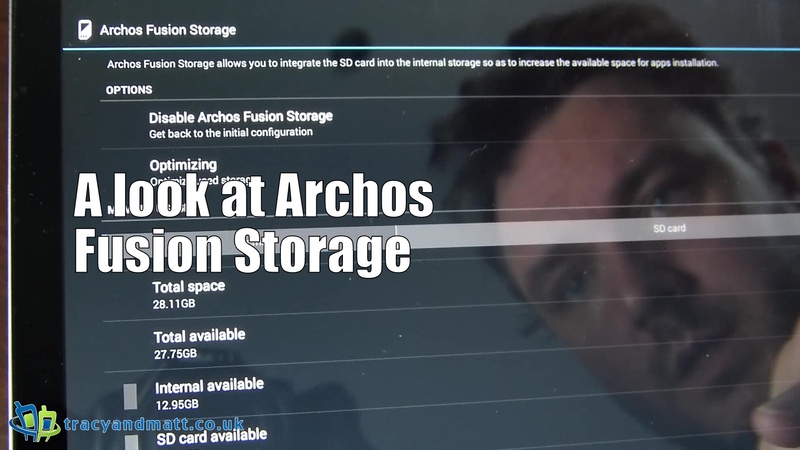 To see more new ARCHOS products at IFA, the group can be found in Hall 4.2/121. 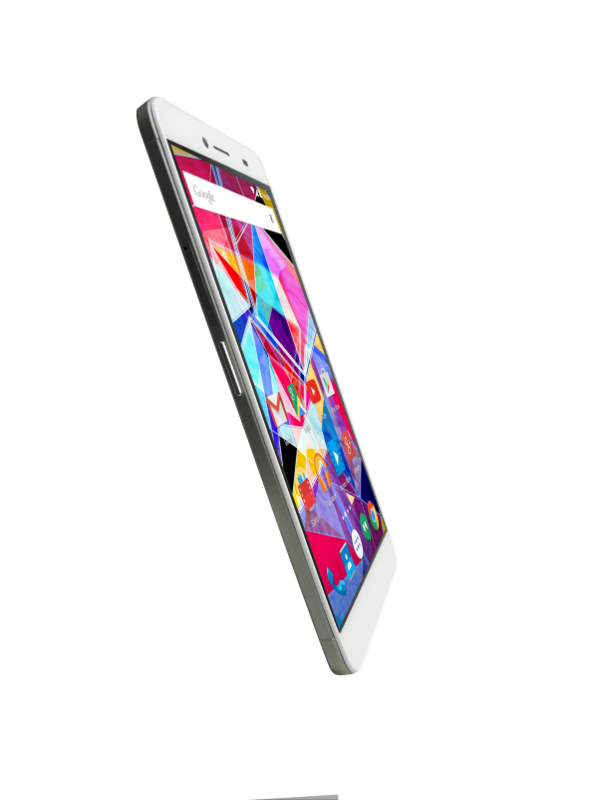 The ARCHOS Diamond Plus will be available in November 2015 for £179.99. Cracked screens are one of the main reasons for getting your iPhone, iPad or iPod repaired. 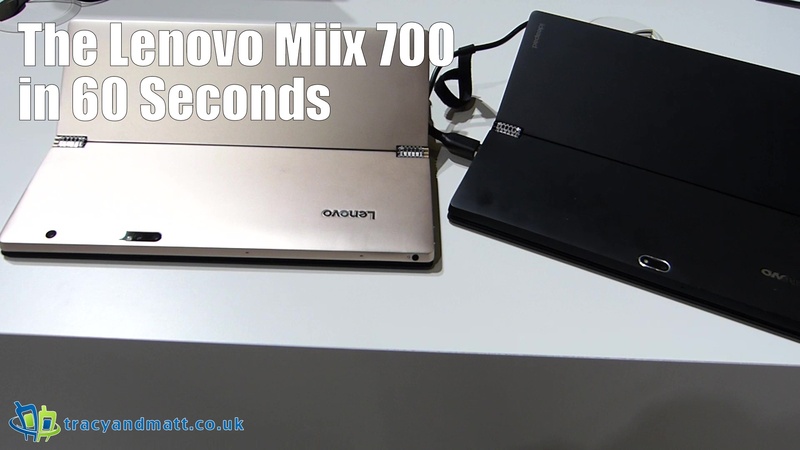 Due to their size and portable nature, it is only a matter of time before the inevitable happens. As the screen is made of glass, any cracks can leave dangerous sharp edges that can cause injury. Over time the cracks will get worse, so it’s a good idea to cover the affected area with sellotape to protect your fingers and to stop loose glass falling out. If your device has been dropped onto a hard surface then, it is quite common for the metal edges of the rear cover to be dented, particularly on the corners. As the metal is aluminium this can dent very easily. The good news is that in most cases, the rear metal cover does not need to be replaced in order to fit replacement glass. As the metal is fairly soft, it is relatively easy to straighten out any dents to ensure the new glass fits properly. The first thing to check is whether you can still see images on the iPad. If there is no distortion and the colours appear normal then the underlying LCD is unlikely to have been affected. For the vast majority of screen repairs, there is no need to replace the underlying LCD. Many iPhone and iPad users are unaware of what is involved with a screen repair which is why we’ve listed the following questions that may help you make a more informed decision. There are lots of thin imitation screens available on the market and whilst these may work initially they are far less durable and more susceptible to crack even during normal handling. The thicker the glass the more durable it is which is why it is important to ask the repair centre what they use. We have seen countless examples of screens coming away (delaminating) from repair centres that haven’t used the correct adhesive. At Fone Angels we make sure to sure the same high strength adhesive that was used in the original iPad or iPhone. Due to the complexity of modern smartphones, a screen replacement involves opening up your device and the careful re-fitting of components. This is particularly important if the device is being posted back to the customer as it is not easy to ‘pop in’ to rectify any problem. To give reassurance, repair centres offer warranty for any repairs – some provide 90 days, others don’t offer anything, Fone Angels provide a 12 month warranty on all our repairs as standard! This post was originally created by Fone Angels and can be found be clicking here. There are many folio covers for the Apple IPad out there and some come with an addition keyboard attached to increase productivity and just increase the tablets abilities making it closer to a laptop. 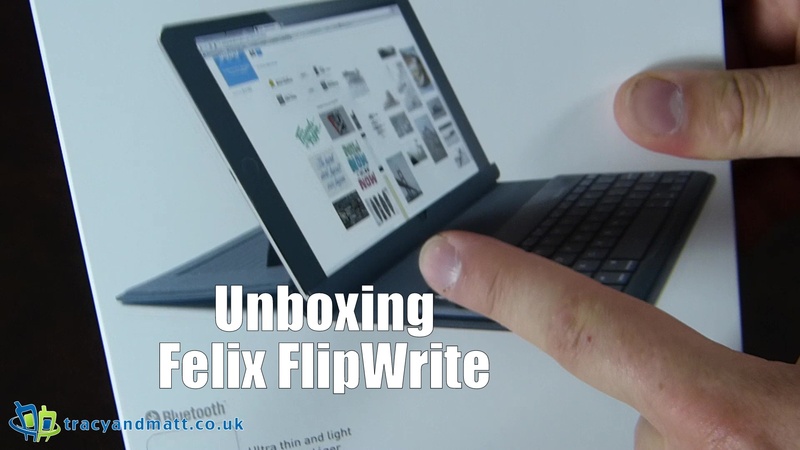 Felix have released a new high-ish end folio combing a multi-angle setup and Bluetooth keyboard wrapped up in a durable high quality package with a couple of novel approaches. The options cover most in of the larger iPad options options, sadly no Mini variant yet. 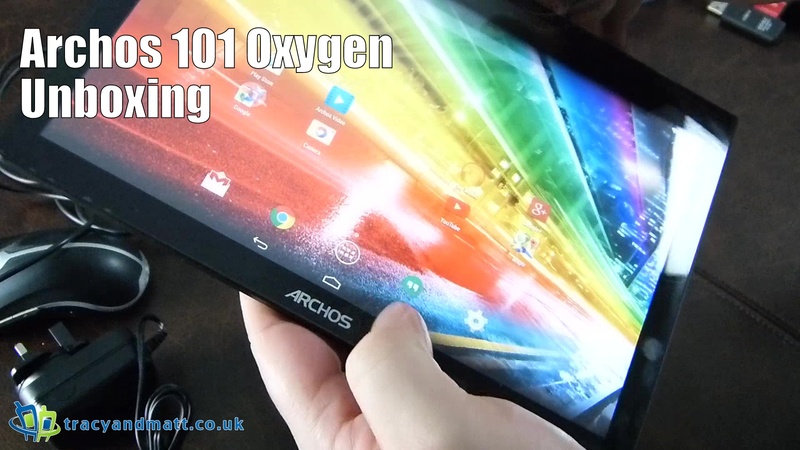 Gareth takes a look at a the £135 low end tablet from Archos. 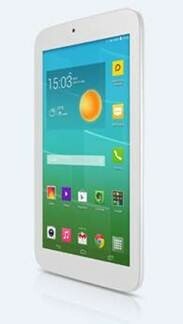 This variant of the 80 combines dual SIM with with a modest 1.2ghz Quad core processor and a striking 8″ IPS display.